Born and raised in the small town of Montrose, South Dakota, Lindsay moved to Brookings to earn a bachelors degree in Consumer Affairs: Family Financial Management at South Dakota State University. 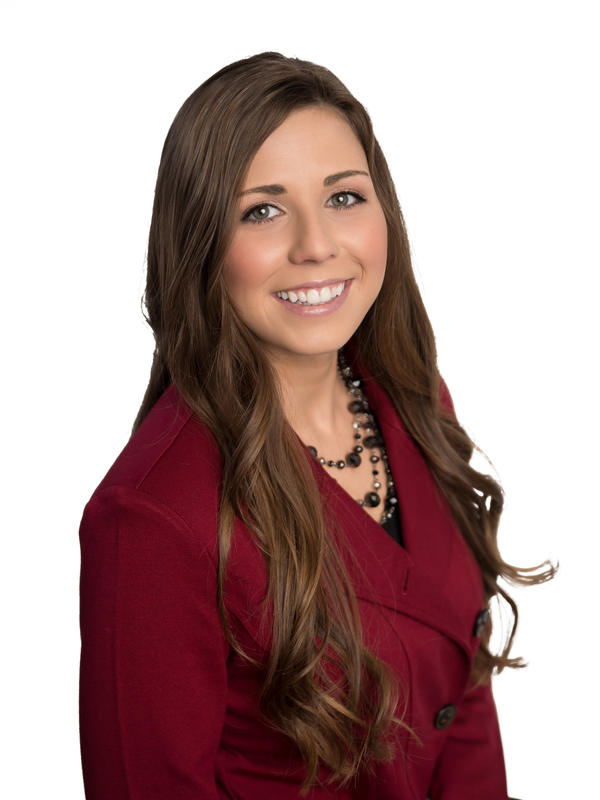 Lindsay’s degree, coupled with her prior work experience as office manager at a car dealership, has provided her with valuable skills she utilizes in her daily real estate transactions. Lindsay elected to transition to a career in real estate based on her enjoyment of and satisfaction gained working with clients, the diversity & flexibility- no two days are the same, and the fact that she can help her clients make decisions that will positively impact their lives for years to come. Lindsay joined the Jana Reilly Home Team – Keller Williams Preferred Realty Marshall office, which opened on January 4, 2016, as a Buyers Agent. Lindsay is skilled in understanding the client’s needs, helping them define and work within their budgets and then assisting them in locating the perfect home. Lindsay works tirelessly on the clients behalf while providing a great experience that all parties enjoy. Community involvement is another key value that drove Lindsay’s decision to join the Jana Reilly Home Team. Lindsay appreciates the environment of smaller, agricultural areas and like to give back to her community. Though she has only lived in our area for a short time, Lindsay is already active in Women’s Connect, Young Professionals Network, The Chamber’s Let’s Connect program, Kiwanis and is a bell ringer for Salvation Army. In her free time, Lindsay loves to exercise, go hunting, and spend time with friends and family.